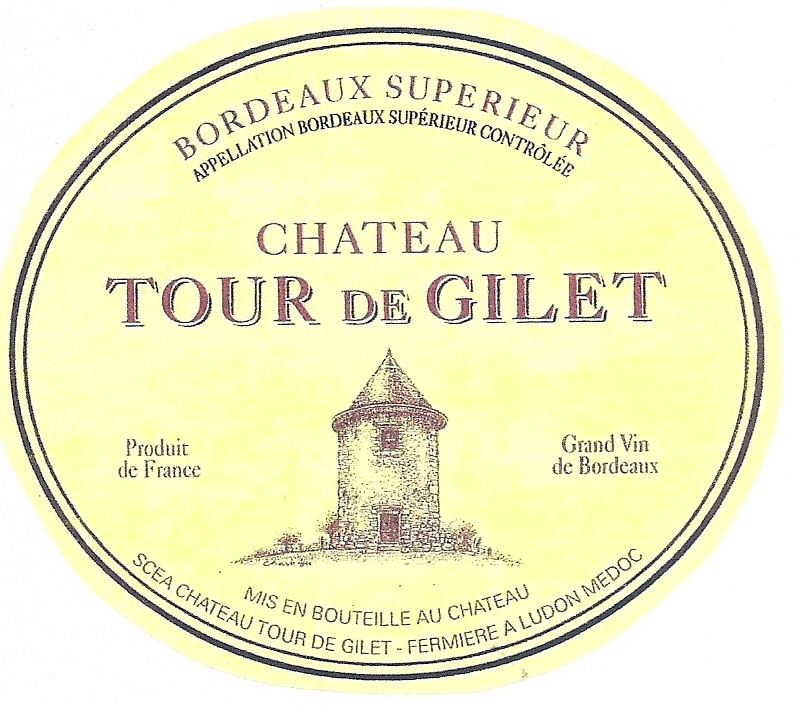 Château Tour de Gilet is in Ludon in the Haut Médoc, home to 5th Growth Ch. La Lagune. The current chateau was built on the foundations of the ancient Abbey de Gilet, which dates from the 12th Century. At that time the vineyard was already surrounded by “jalles” or small criss-crossing drainage canals to help produce wines of higher quality. Today, oenologist Claude Gaudin makes an extraordinary wine at this small property, using techniques such as dense planting in the vineyard and green harvesting to lower the yield, sorting at the harvest and very natural wine making for maximum expression of the fruit.